bnp home | Badudets Everything Nice! Amidst the bustling place in Ortigas, there’s an all-day breakfast place that offers comfort food with a twist. 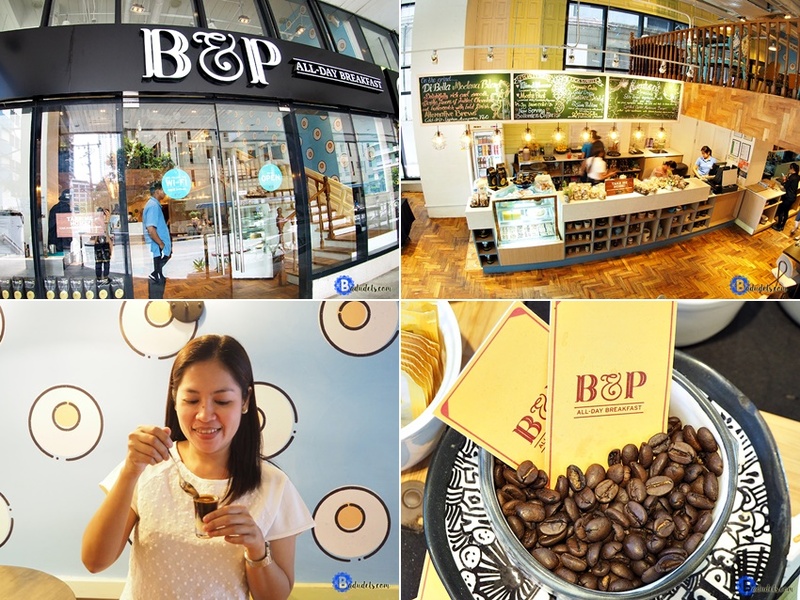 B&P All-Day Breakfast in Cyberspace Alpha along Garnet road serves delicious grub and good coffee from early morning till night.